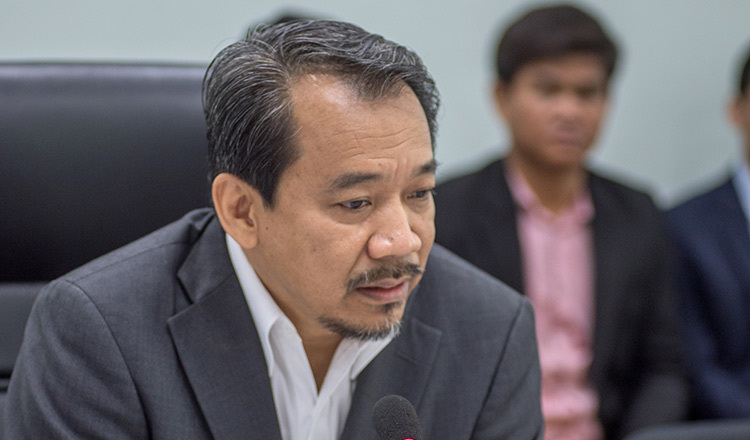 CPP spokesman Sok Eysan yesterday issued a statement saying that the government has been following principles of democracy and the rule of law in order to ensure human rights are not violated. 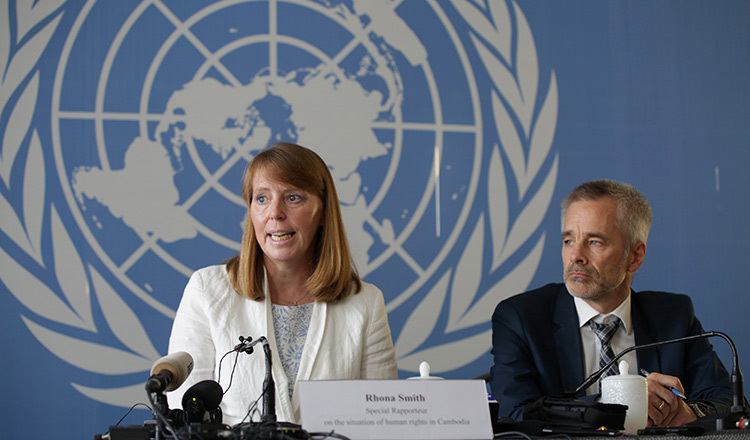 Mr Eysan noted that Rhona Smith, the UN Special Rapporteur on Human Rights in Cambodia, and Brad Adams, Asia director of Human Rights Watch, were politically biased and accuse the government of violating rights. Ms Smith will visit the Kingdom from today until November 8 on her latest mission to review the rights situation in the country at the invitation of the government. During her 11-day visit, Ms Smith plans to meet senior officials, representatives of civil society and members of communities. Ms Smith will draft a report on the current human rights situation in the Kingdom and present it to the UN’s Human Rights Council in September next year. In her last report, Ms Smith called into question the “genuineness” of the July 29 national election, which the ruling CPP dominated, securing all 125 seats in the National Assembly and extending its decades-long position in power. She said the election process in the Kingdom had been steadily improving until the Supreme Court dissolved the Cambodia National Rescue Party and banned its senior politicians from politics for five years. 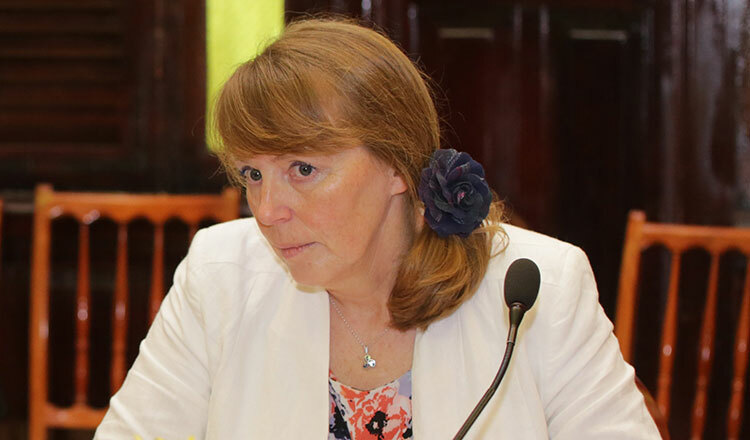 Ms Smith also cited concerns over staff and former staff members of human rights organisation Adhoc who remained under judicial supervision following their release from pre-trial detention in June 2017. 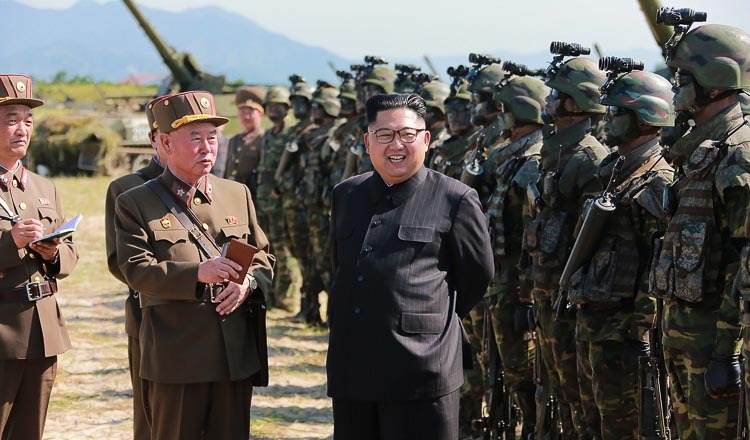 Soeng Sen Karuna, a senior investigator with Adhoc, said the group has been invited to meet Ms Smith and will present its concerns on how freedom of expression in the country has been suppressed.